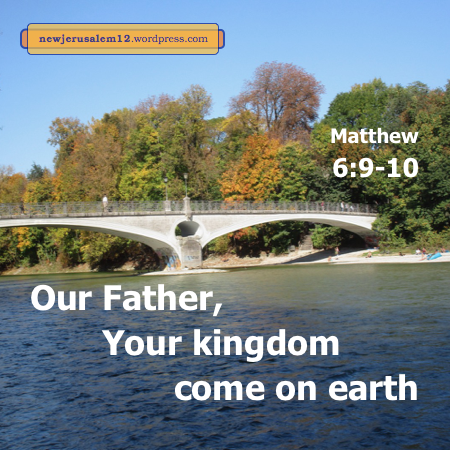 New Jerusalem is the consummation of our inheritance of eternal life and of God’s kingdom. We partake of both today and will have a far richer participation in eternity. 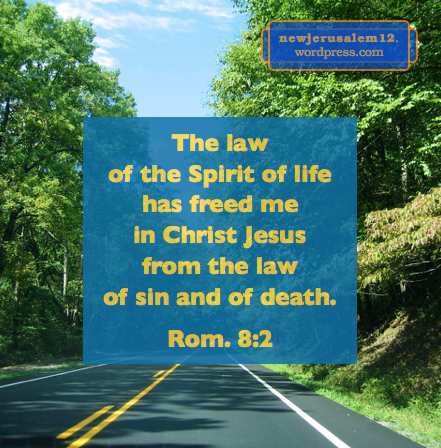 Romans 8:16-17 says, “The Spirit Himself witnesses with our spirit that we are children of God. 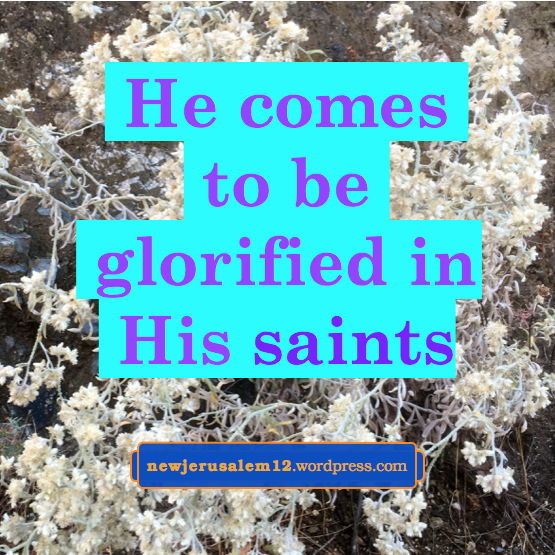 And if children, heirs also; on the one hand, heirs of God; on the other, joint heirs with Christ, if indeed we suffer with Him that we may also be glorified with Him.” Ultimately, to be glorified with Christ is to be New Jerusalem with Him. Paul prayed that God would give us “a spirit of wisdom and revelation” and to enlighten our heart that we may know “what are the riches of the glory of His inheritance in the saints” (Eph. 1:18). 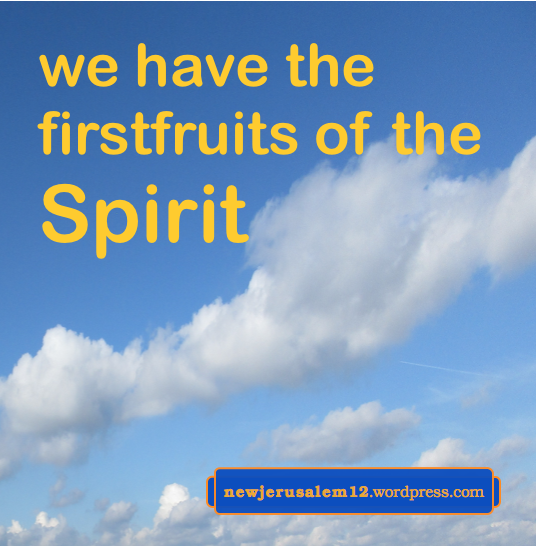 We receive so much from God, including all the blessings in Ephesians 1:3-14. Eventually all these divine riches bring forth the glory in us, and this glory is what God inherits in us. Photo by Bill Ingalls, courtesy of NASA. 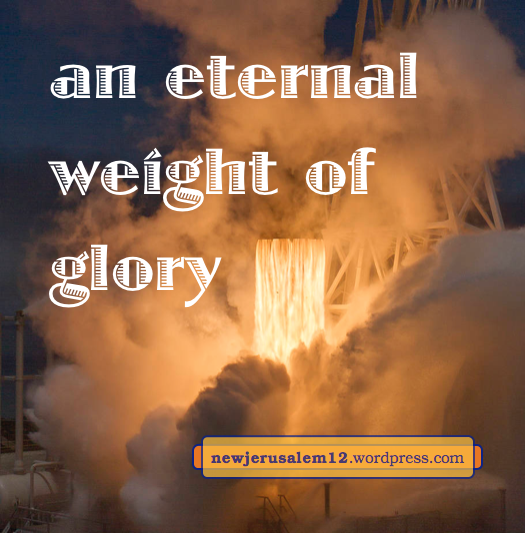 New Jerusalem’s Glory: Now or Later? Revelation 21 describes New Jerusalem as “having the glory of God.” God, in His divinity, has this glory from eternity past. The glory of this divinity was hidden in the humanity of Jesus and revealed briefly on the mountain (Matt. 17:1-2). This glory will be revealed openly and permanently when the Lord returns. Today we are members of the Body of Christ, and in eternity we will be constituents of New Jerusalem, sharing in the glory of the city. When do we partake of this glory? On one hand, in Romans 8:29-30 Paul writes to us that God foreknew, predestinated, called, justified, and glorified us. All these are past tense verbs. We easily agree with most of these, but has God actually glorified us already? 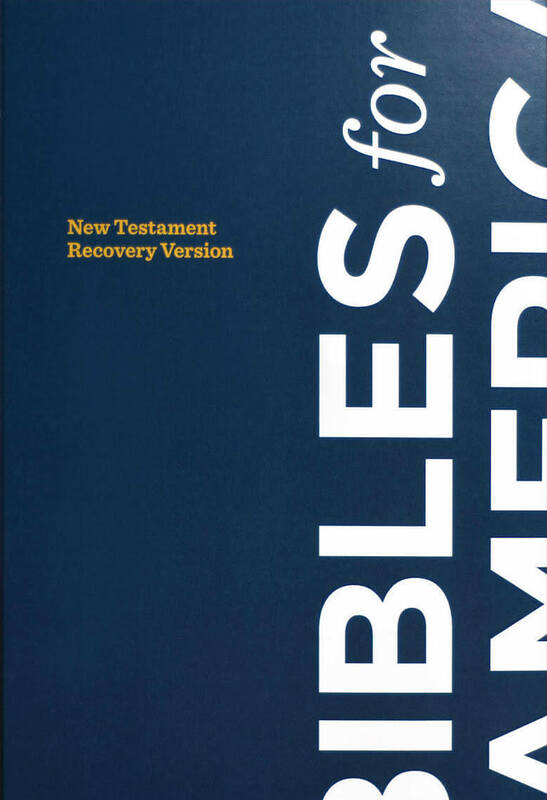 We need to believe God’s word! 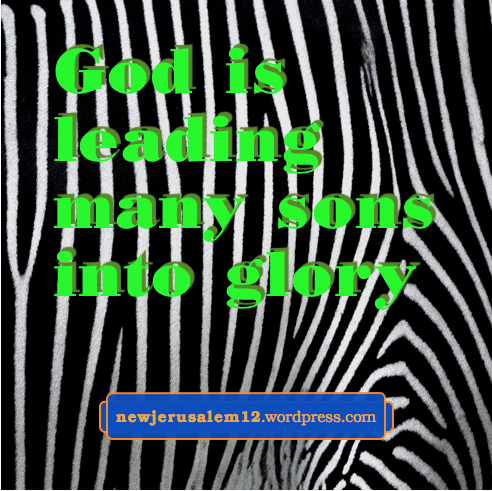 On the other hand, Hebrews 2:10 tells us that God is “leading many sons into glory.” And Romans 8:17 says, “we suffer with Him that we may also be glorified with Him.” These verses indicate that our partaking of glory is coming, not yet present. Again, we need to believe God’s word! God is eternal, outside the limits of time. Here we have been glorified. God, through incarnation, entered into time. Here our glorification is a process that is in progress. We cooperate by turning our heart to Him so that the Spirit can transform us from glory to glory (2 Cor. 3:18), step by step bringing us onward to the glory of New Jerusalem. 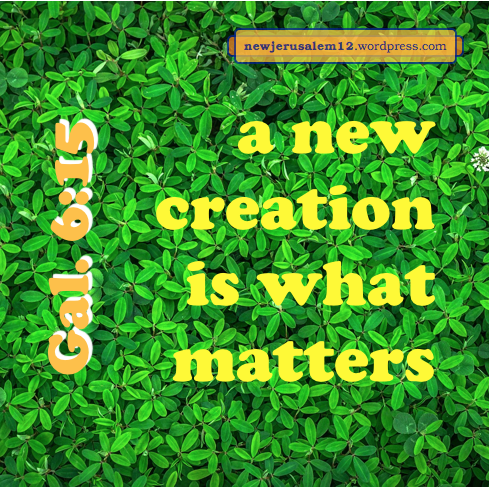 Our human cooperation is in the realm of time but in God’s eternal view we are already in the glory of New Jerusalem. When man was deceived and corrupted in Genesis 3, the entire creation was corrupted. Even the heavenly things need purifying (Heb. 9:23). But “the creation itself will also be freed from the slavery of corruption into the freedom of the glory of the children of God” (Rom. 8:20). The “glory of the children of God” will first be when the Lord comes “to be glorified in His saints” (2 Thes. 1:10) and ultimately in New Jerusalem. Thus the ultimate freeing of creation will be the new creation. 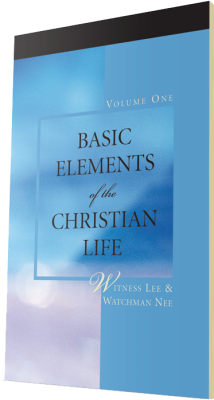 This universal confessing will began from the Lord’s visible return to earth and will continue in the new earth with New Jerusalem for eternity.